Ekistica is remote and regional Australia’s leading advisory and technical consultancy firm. 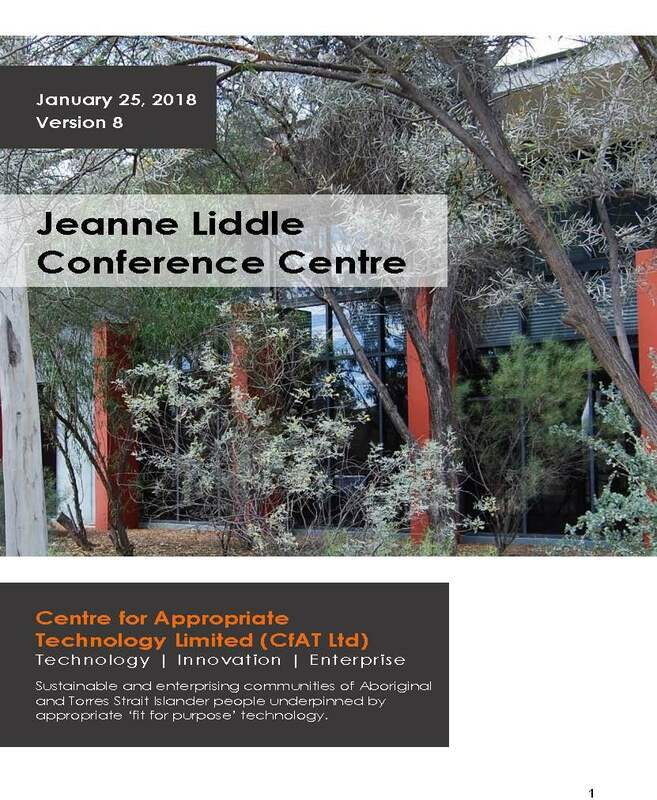 Based in Alice Springs, Central Australia, with a team of more than twenty professional engineers, project managers, engagement specialists and data analysts, Ekistica works both nationally and internationally to deliver innovative solutions to the complex challenges of remote area infrastructure development. Advice: We translate and frame your requirements as the client, the project and the various stakeholders so we can map the optimal way forward. Design Engineering: We develop innovative and high-quality technical solutions that reflect the needs and interests of all the parties. Project implementation: We deliver projects and technical solutions in a way that effectively manages all the associated risks and opportunities. 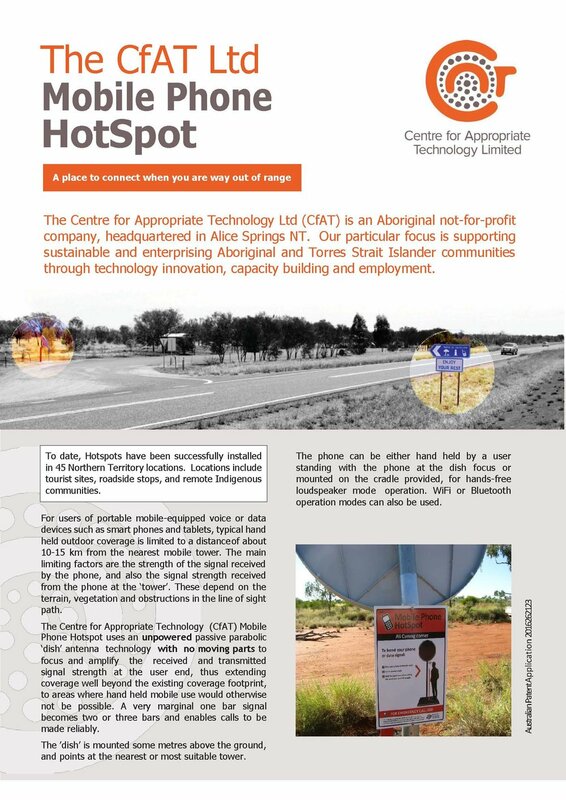 Ekistica was established in 2007 by the Centre for Appropriate Technology Ltd (the company’s sole shareholder), in recognition of the need to reverse the dominant model of Indigenous communities being constantly impacted by the decisions of others and type-cast as importers of knowledge. Ekistica’s purpose is to leverage its own and the Centre for Appropriate Technology Ltd’s more than 35 years of experience working in remote areas to constructively impact the world around us, to demonstrate that this can be done from a remote area, with remote area knowledge; and to build capacity and provide a financial return. Ekistica have delivered many successful projects over the years, across a range of different markets, including a number of ground-breaking projects that challenged the status quo. Many of the most prominent projects are in the renewable energy sector, however, the company’s underlying principles and philosophies are what have allowed it to be innovative and successful across a broader range of infrastructure and technology projects. Ekistica is ISO 9001 accredited with a Quality Management System that ensures all its services are delivered to a consistently high standard.